The Madrid-born La-Liga stalwart, nick named as ‘Senapati’, is one of the key members and motivator for the team both on and off the field. East Bengal on Friday handed a two-year contract extension to Spanish defender Borja Gomez. “East Bengal FC are pleased to announce the renewal of contract with Borja Gomez Perez for the next two seasons,” the club said in a statement. “According to him, this is the best team and ‘fans are the best in India’,” the statement added. 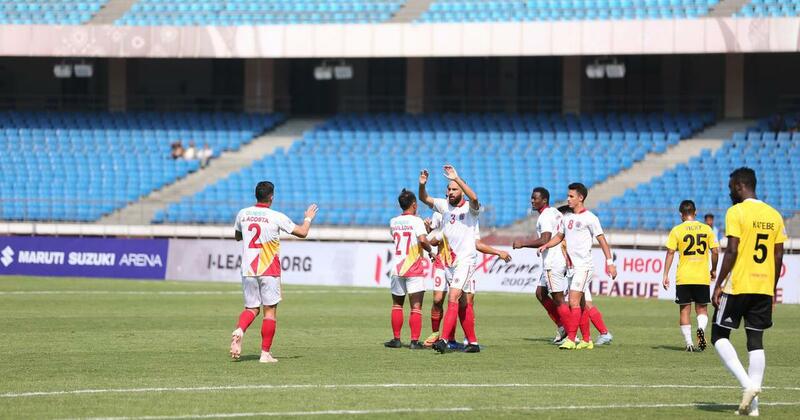 East Bengal, who narrowly missed the I-League title and finished runners-up behind Chennai City FC, are in the process of team building as they eye to be part of the Indian Super League next season. 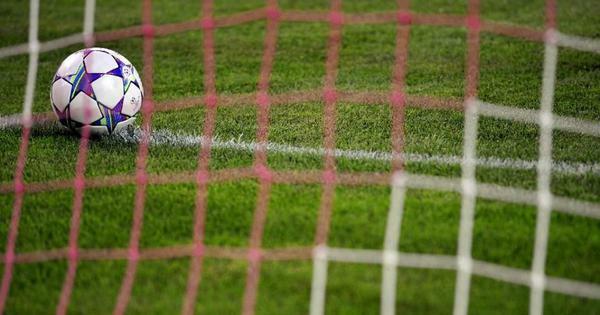 In their board meeting, they have already announced to bid for ISL if the terms are financially acceptable.